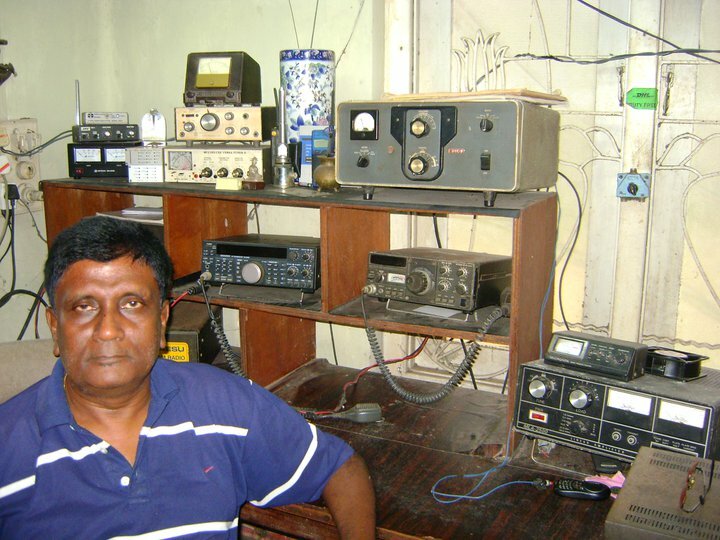 Transmitting from Dehiwala, is the current (year 2010-2011) President of the RSSL. active on HF and VHF and loves mobile and portable operation and dx-speditions and field days. Fine CW operator and besides radio specialises in Paduru Parties and loves to serenade in Italian! !